But why don't they play many regular season games? While he obviously didn’t mind playing UL-Lafayette, Brady said there was one stipulation. In 2004, Brady even hosted a four-team Louisiana tournament over the Thanksgiving weekend — with UL-Lafayette included. “It was a little harder to schedule back then, but we played Tulane a few times after we didn’t play them for a long time,” Brady said. 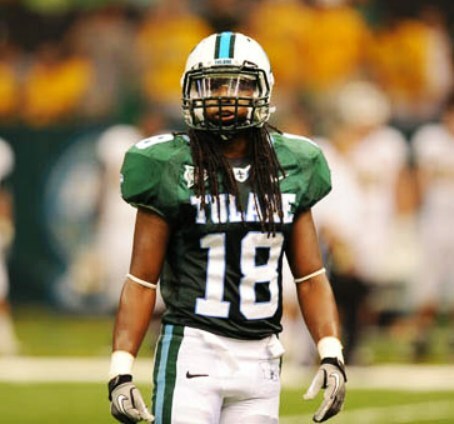 “Tulane even beat me once when my team had some injury issues, but that’s the risk you run. Do they have enough BRPD on alert to handle the post-game fight? Longer 3-point line, wider lane, shot clock changes, but, interestingly, they are playing quarters. I looked up a game of interest (Northern Kentucky against Louisville) and was very confused because Google must have their MBB score template defaulted where anything after periods 1 and 2 fills in "1OT" and "2OT". The game score shows two periods and two overtime periods, but the score was not tied after two periods, so it looked really weird. I hadn't paid enough attention to see that they'd changed the rules for the NIT. I saw the same thing. ESPN is slow to adapt I guess. This is good ..... he does get the name right.